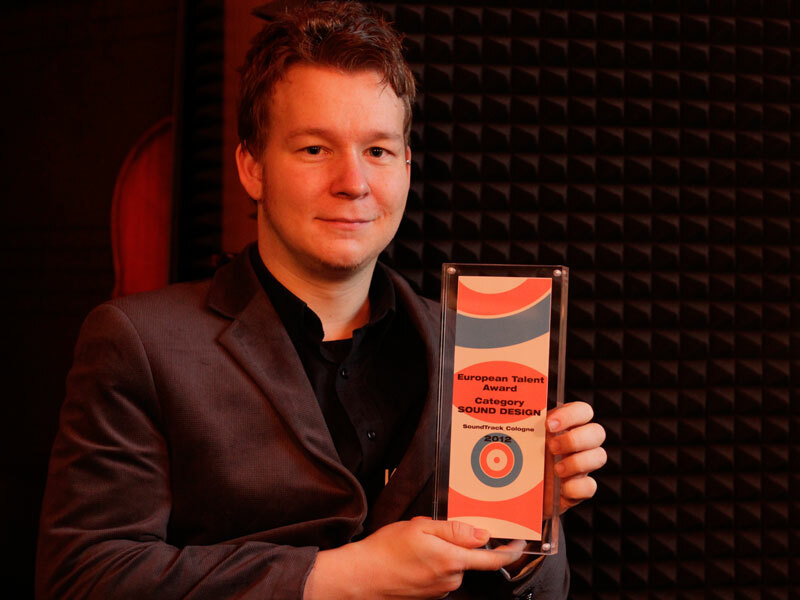 Last Saturday, in the context of the solemn award show in Cologne’s Gloria Theater, the European Talent award in the category “Sound Design” went to Sebastian Kübler (composer and sound designer at IMAscore). 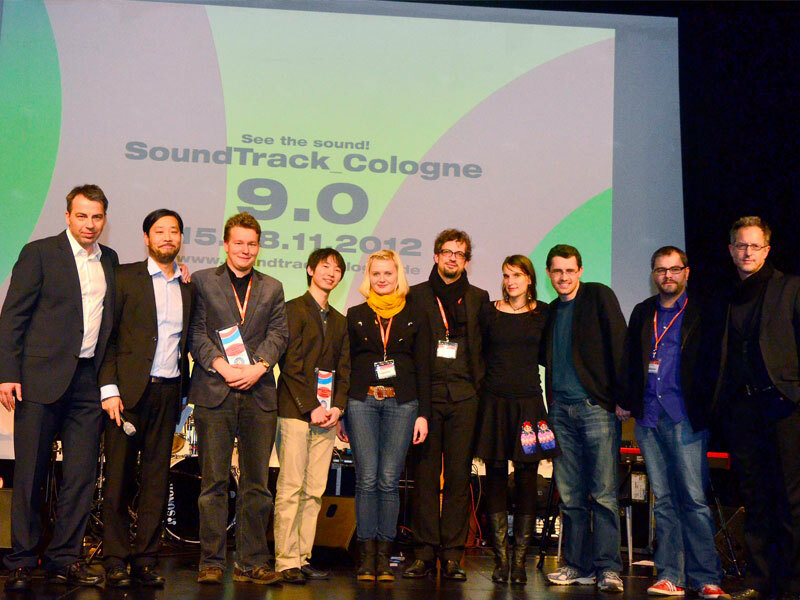 The ceremony was the highlight of Soundtrack Cologne 9.0, a congress for music and sound in film and media, which takes place every year since 2004. 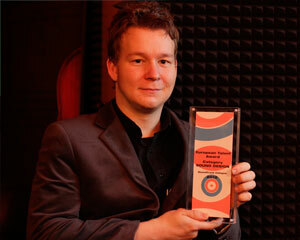 The award honors talented sound designers. The basis of the decision was a six-minute short film named “Apollo” by Jochen Gönnert, which was silent and had to be filled with music and sound by the participating composers and sound designers. Out of many submissions from all over the world, 14 were nominated for the award. In the morning of the 17th November all nominated contributions were screened at Rautenstrauch-Joest-Museum. 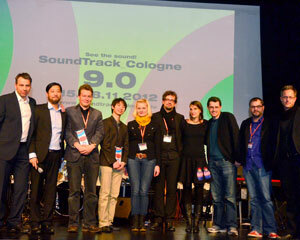 Beside an interested audience, a jury exanimated all the different acoustic efforts.